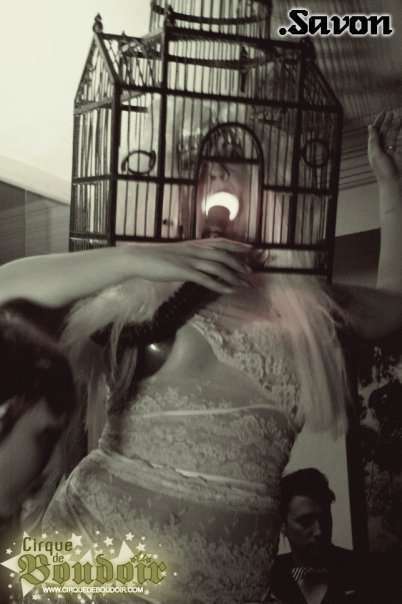 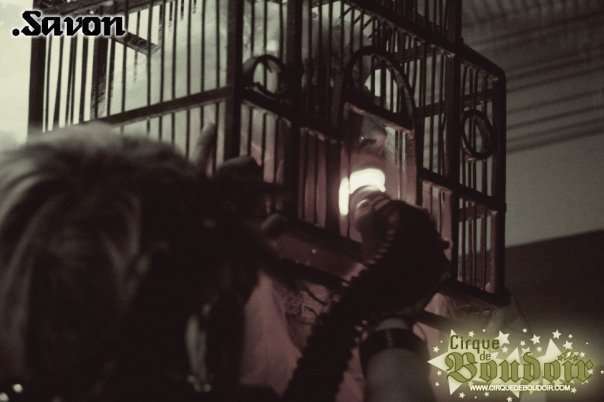 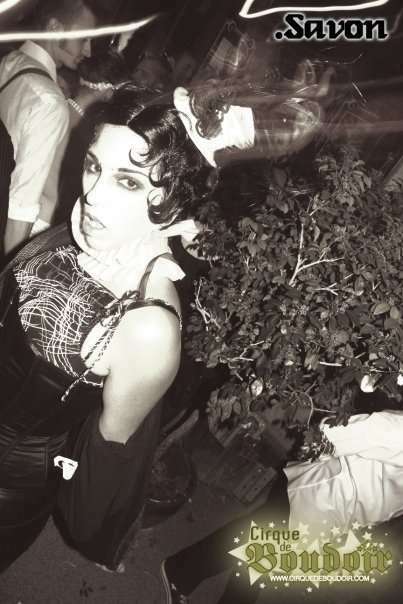 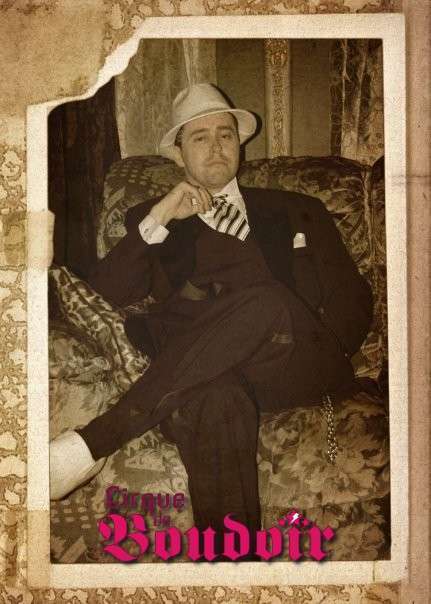 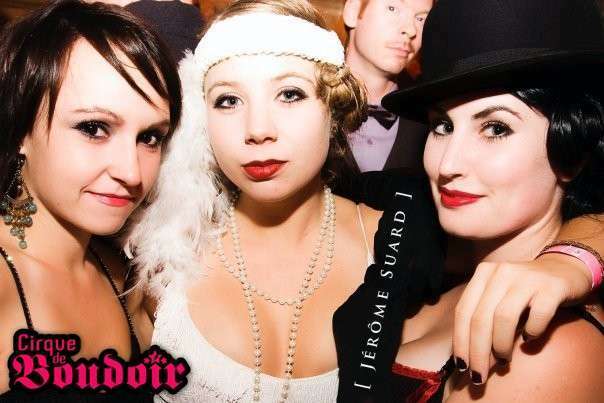 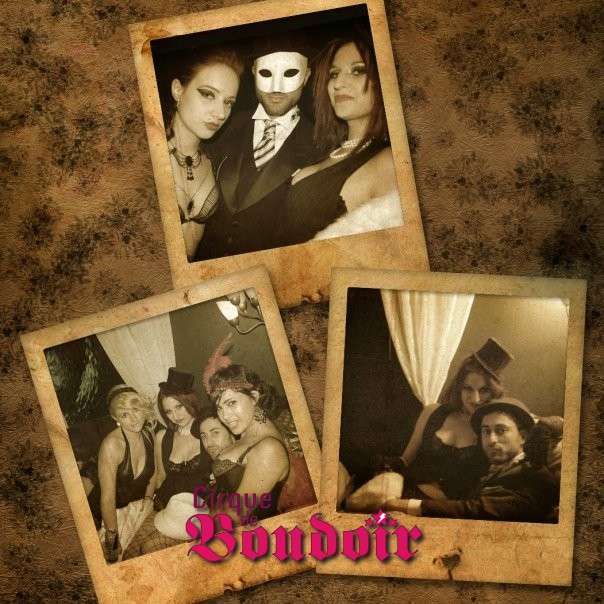 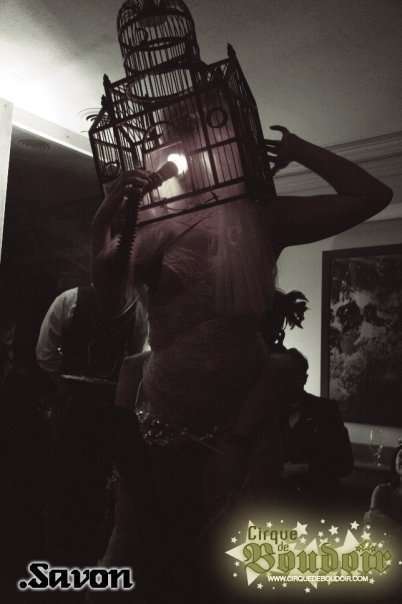 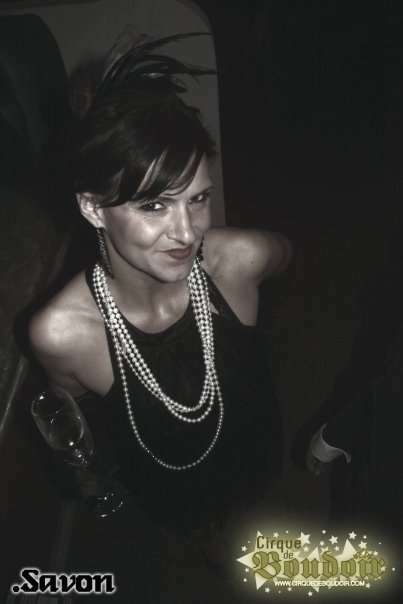 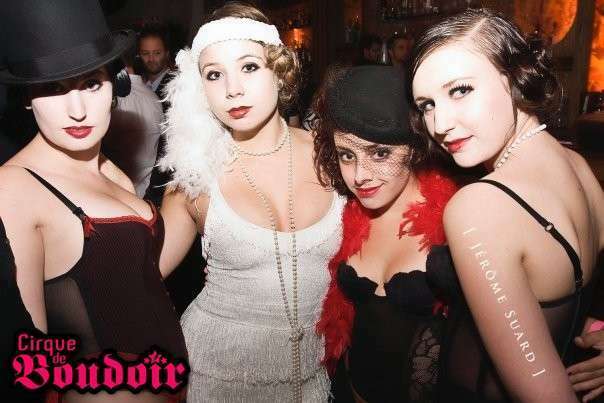 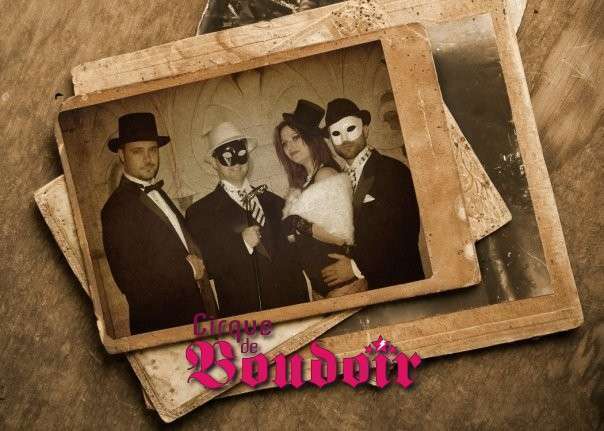 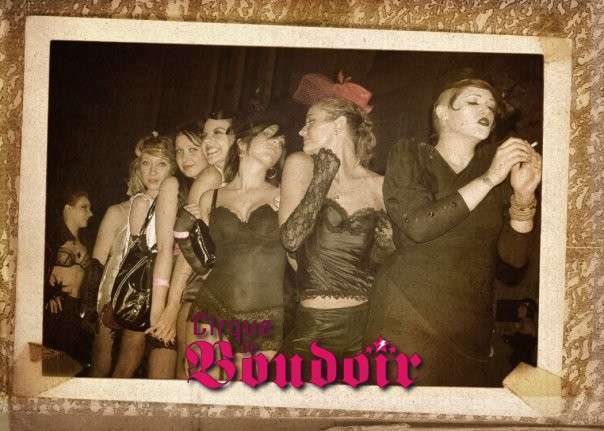 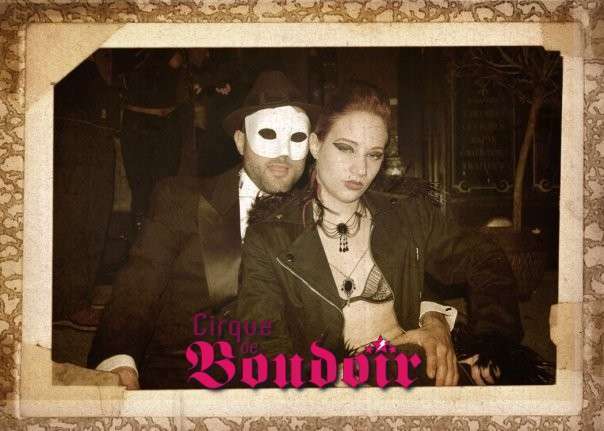 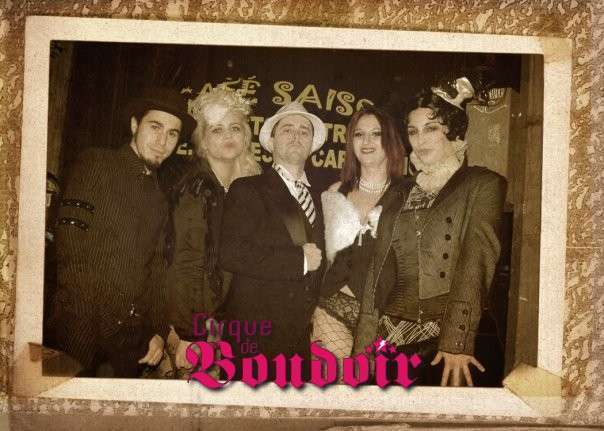 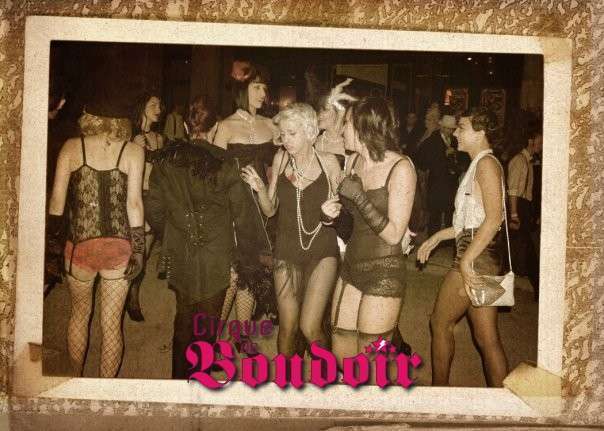 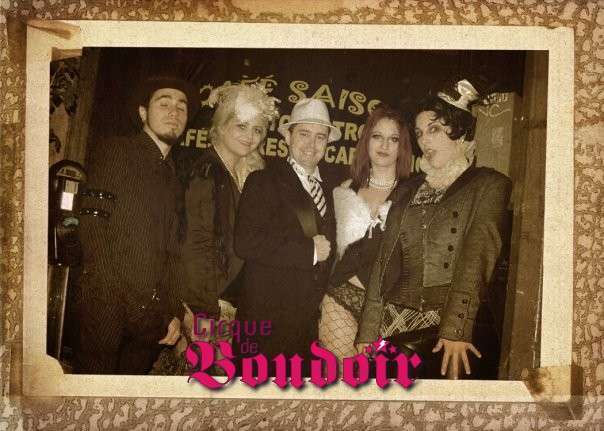 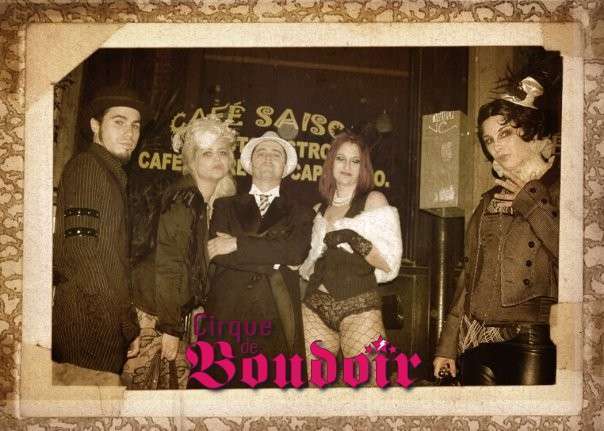 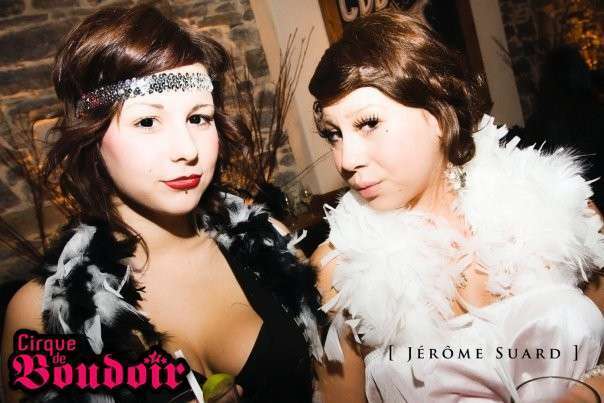 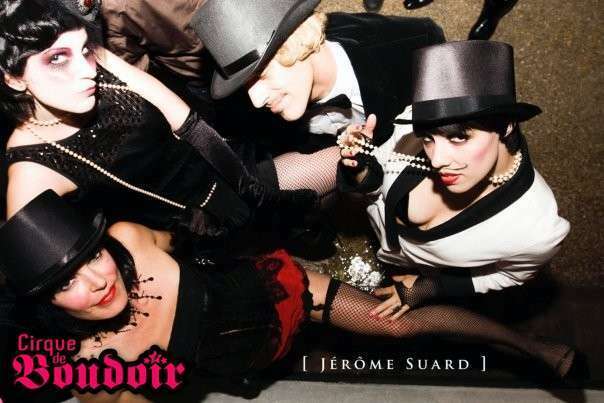 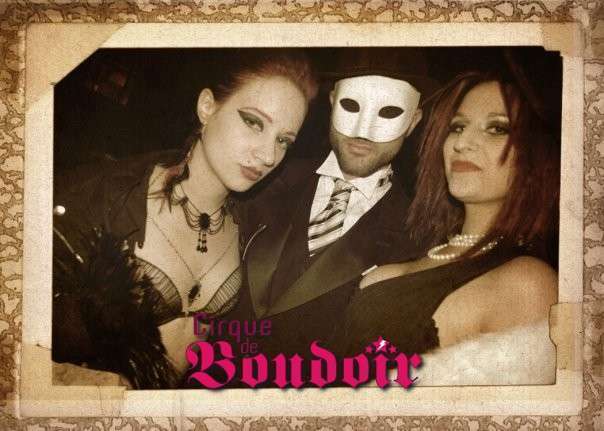 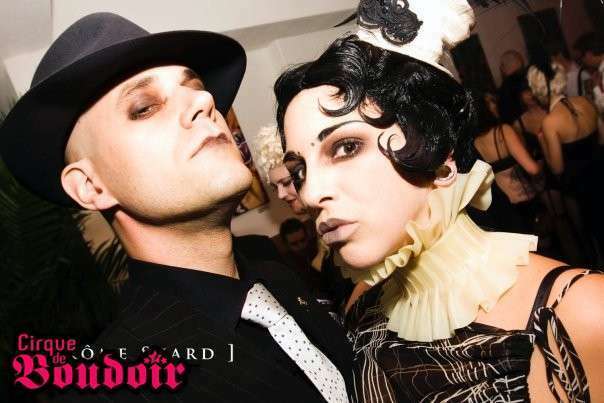 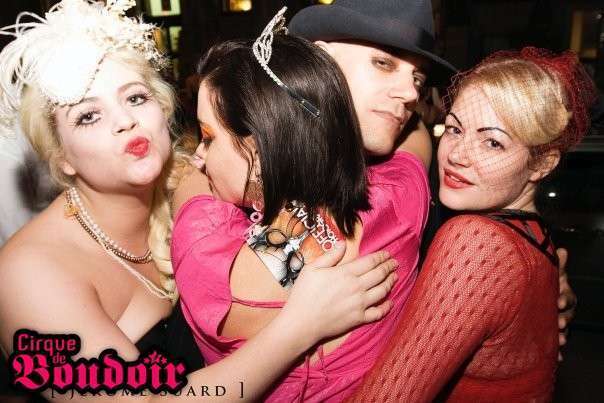 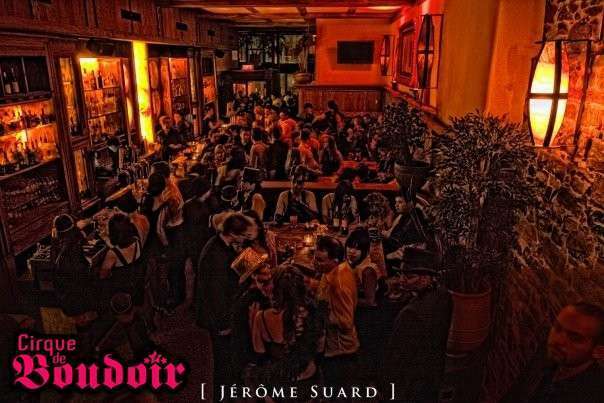 On September 26, 2009, travel back in time with Cirque De Boudoir to Weimar era Berlin at its peak, where any kink was indulged. 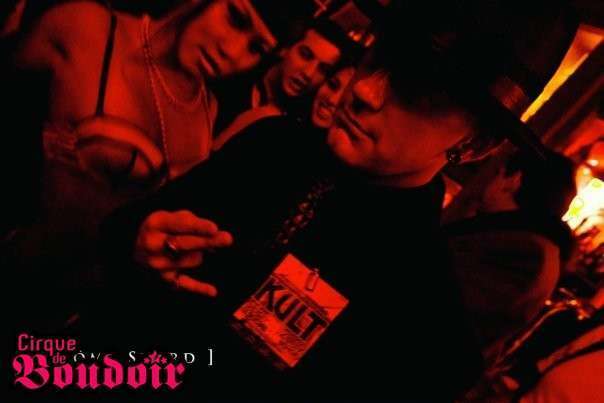 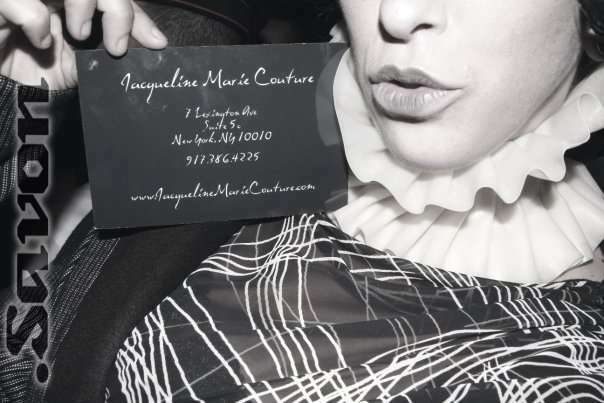 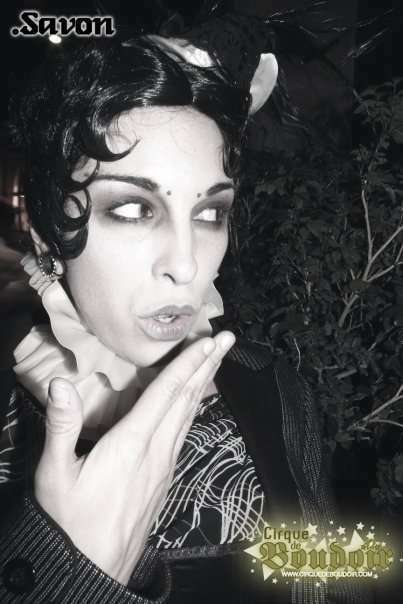 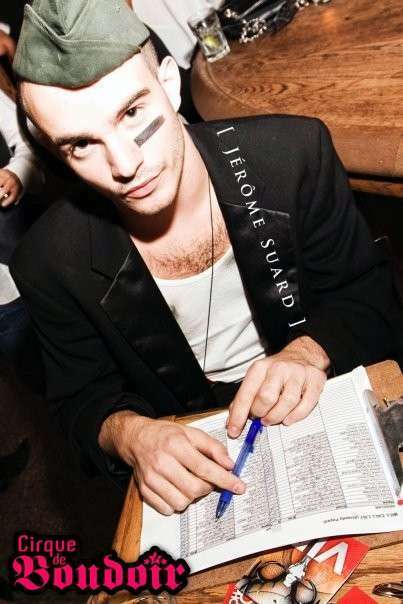 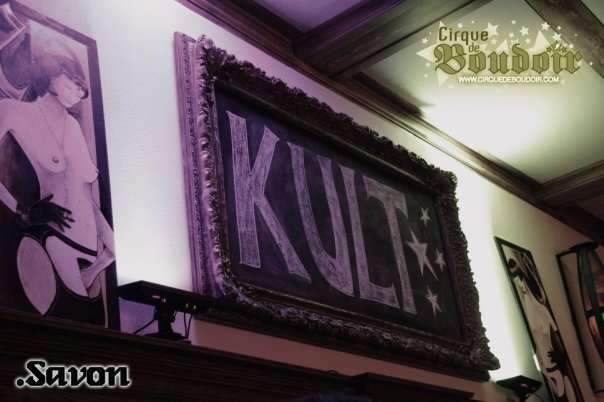 Be inspired by the fashions, art, live performance and hedonistic ways of this period, and let’s not repeat history but rather create our own version…our own KULT. 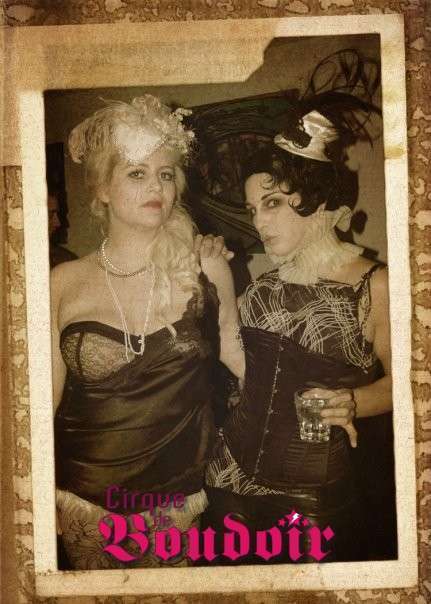 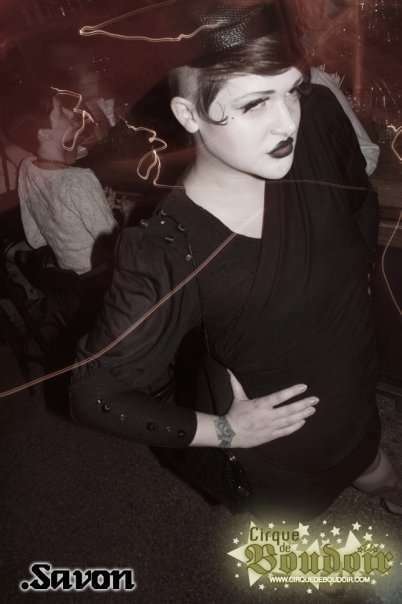 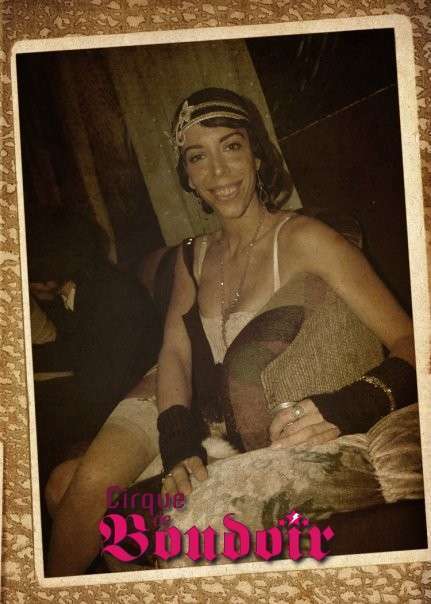 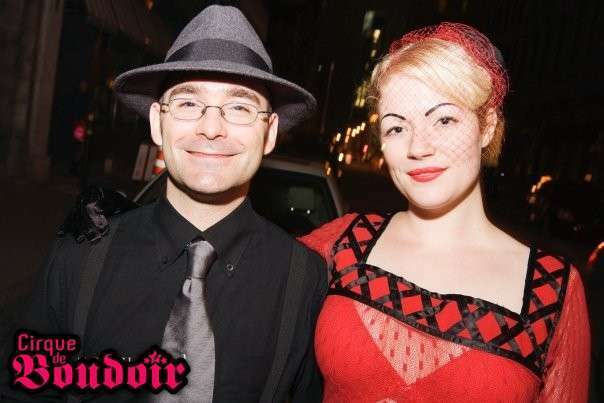 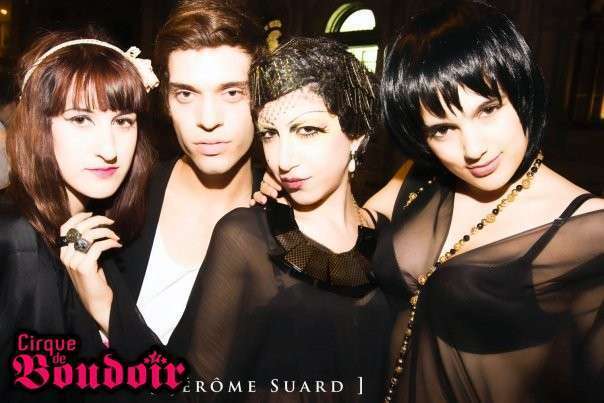 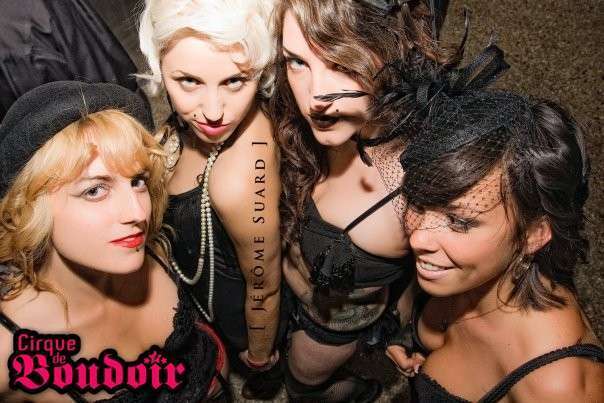 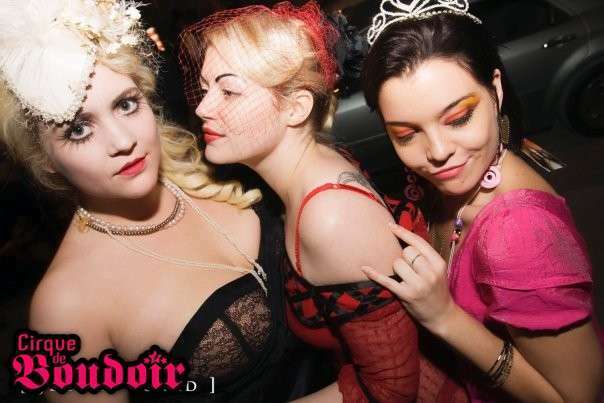 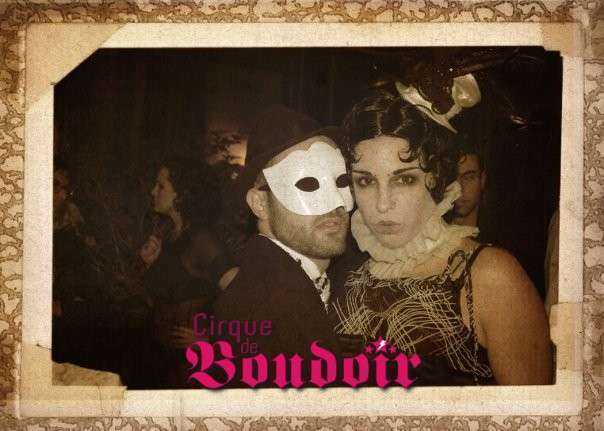 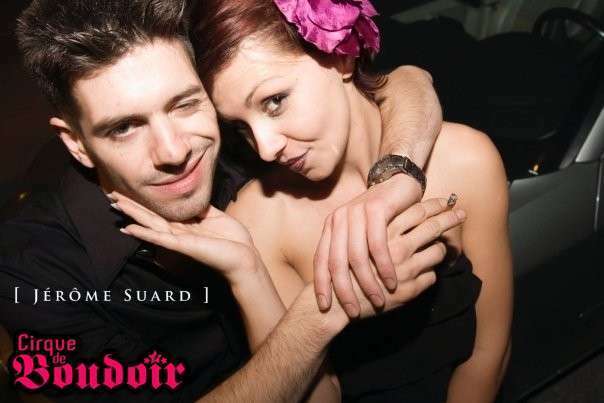 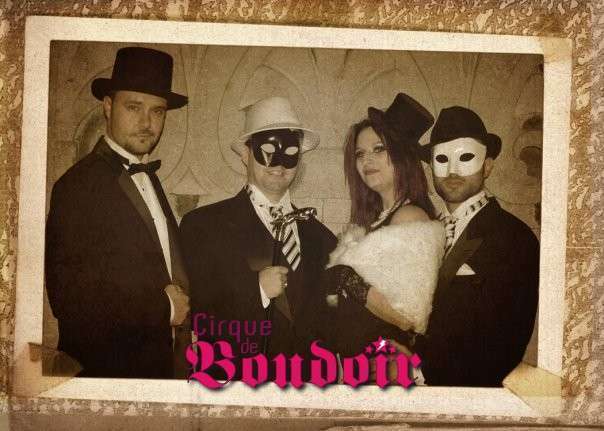 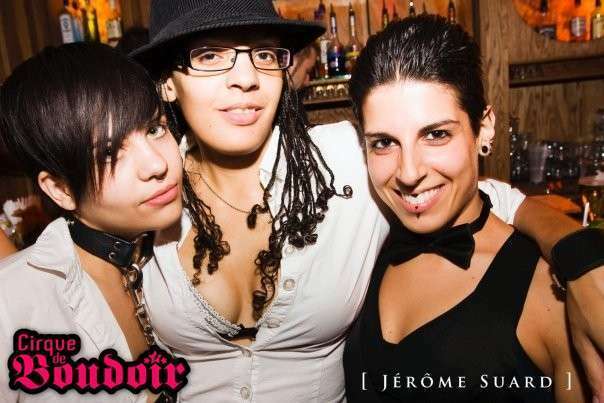 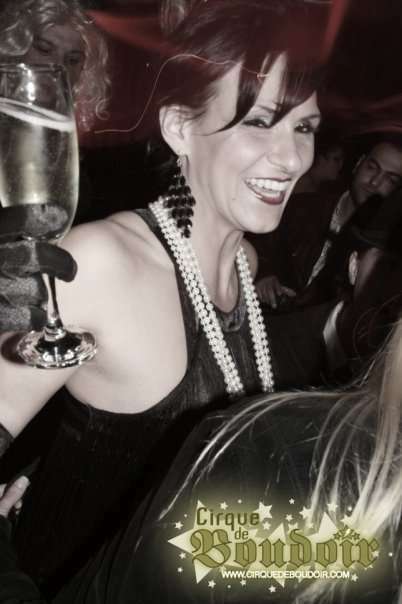 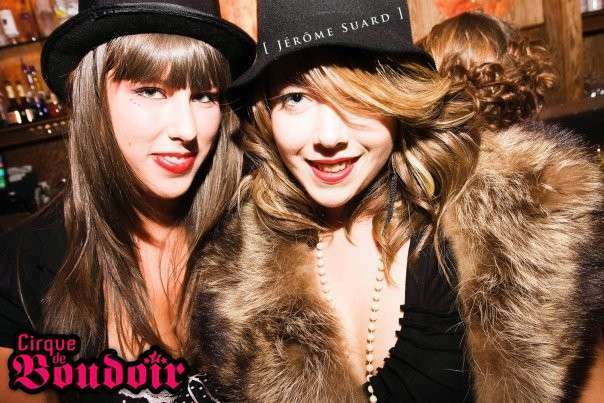 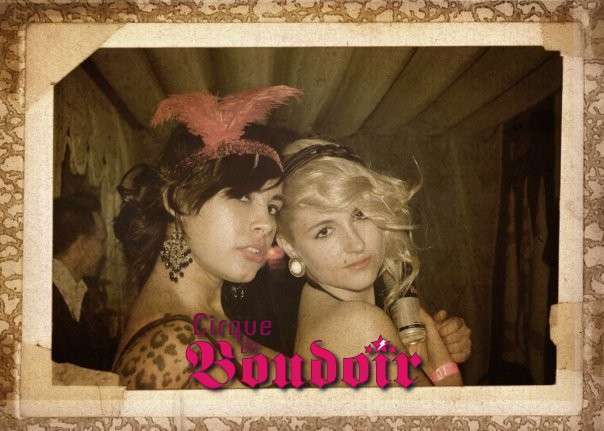 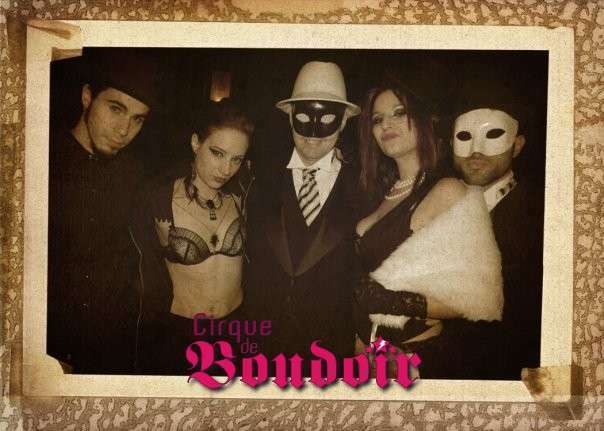 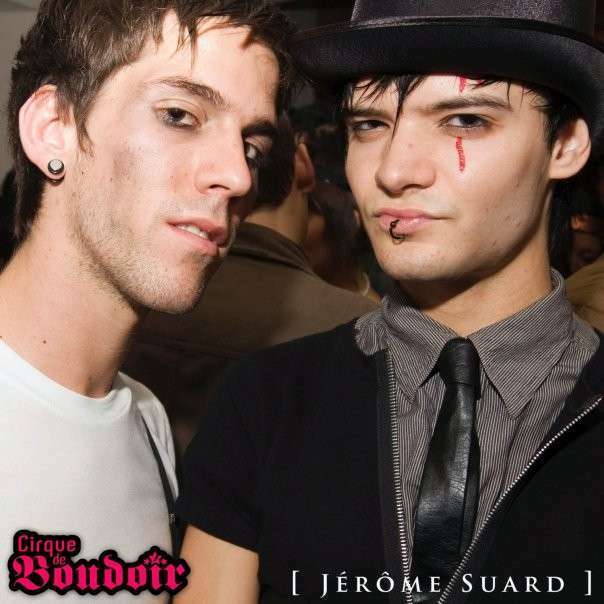 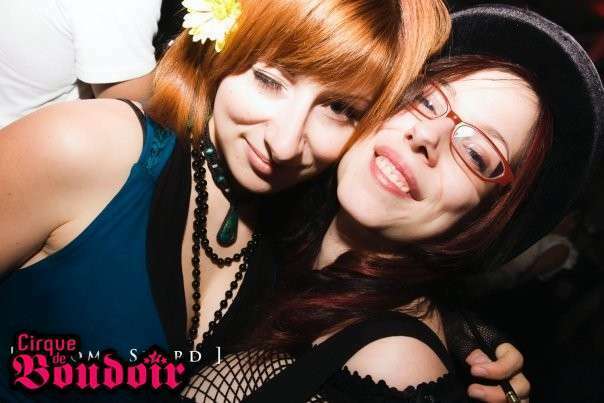 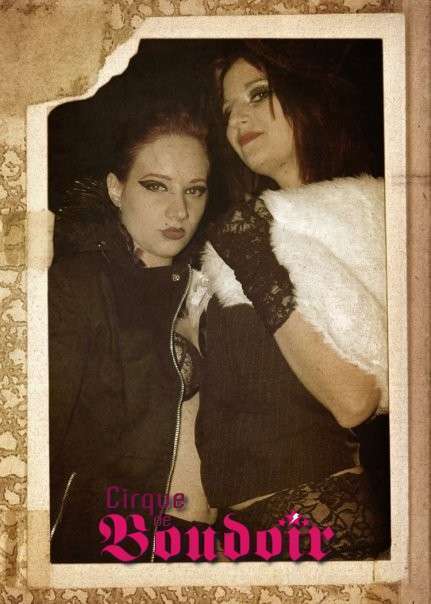 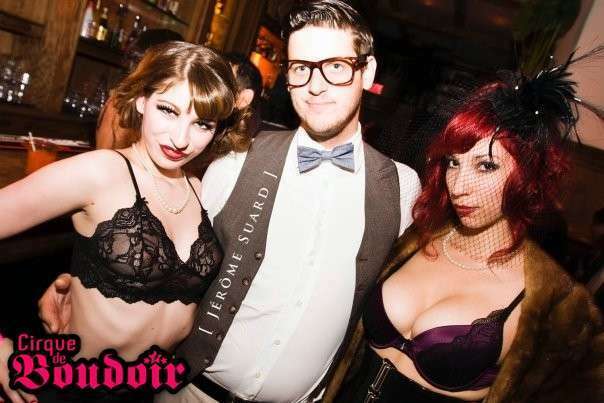 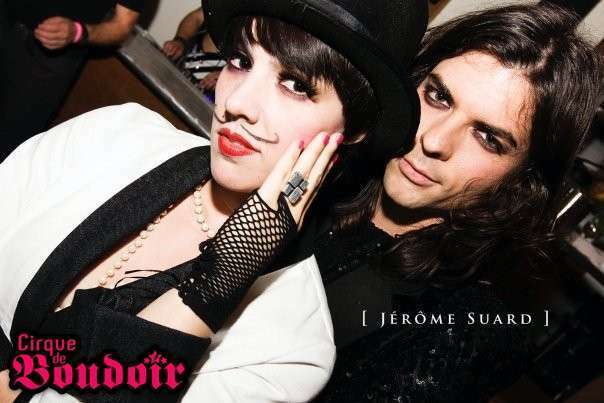 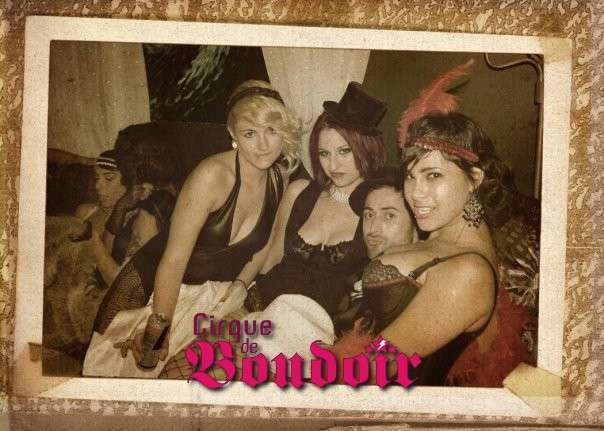 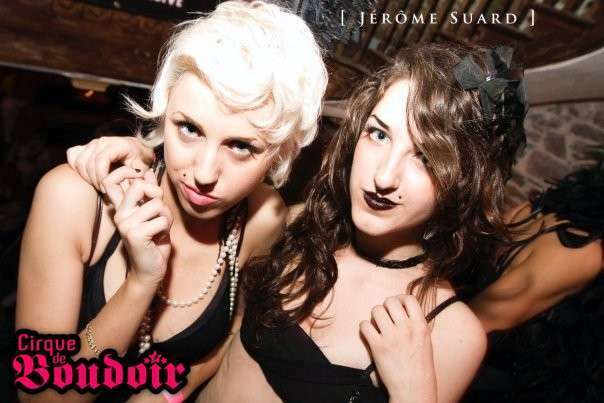 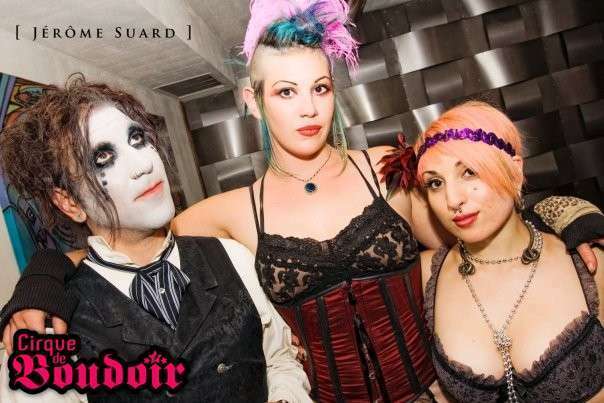 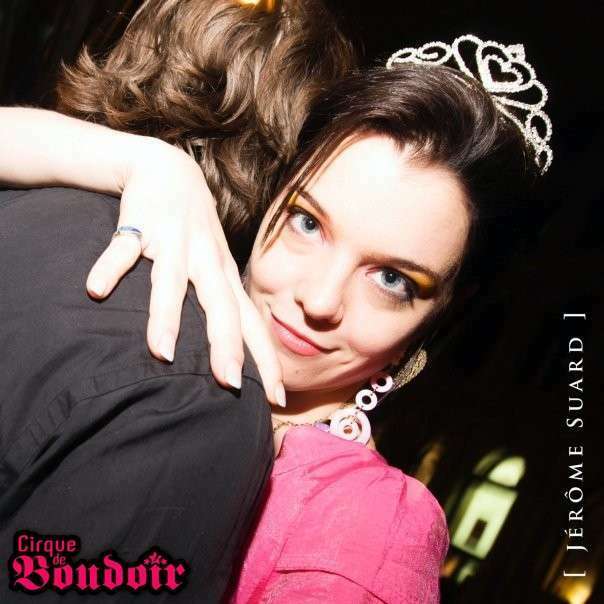 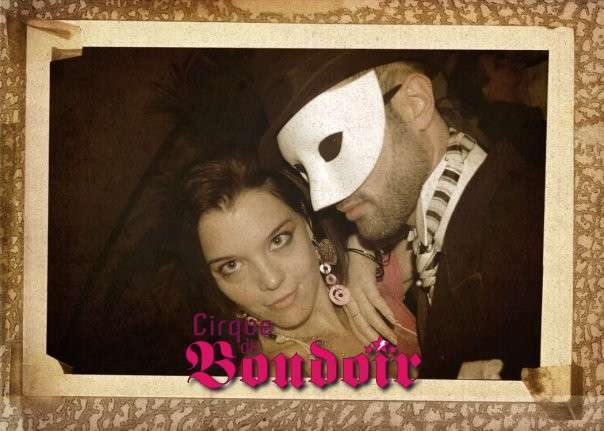 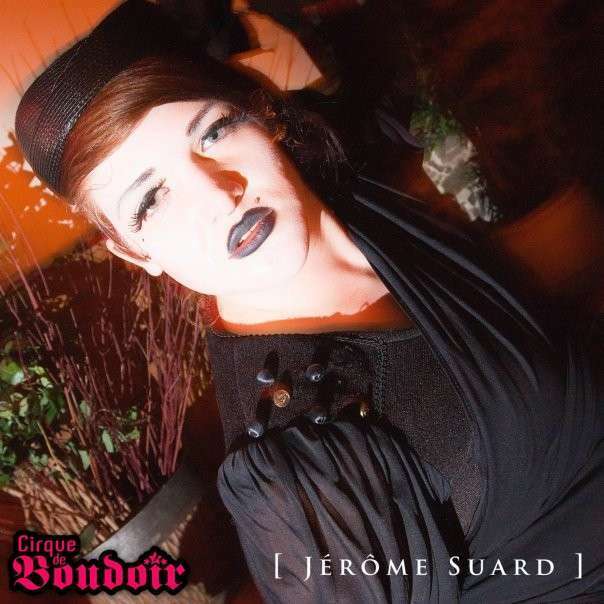 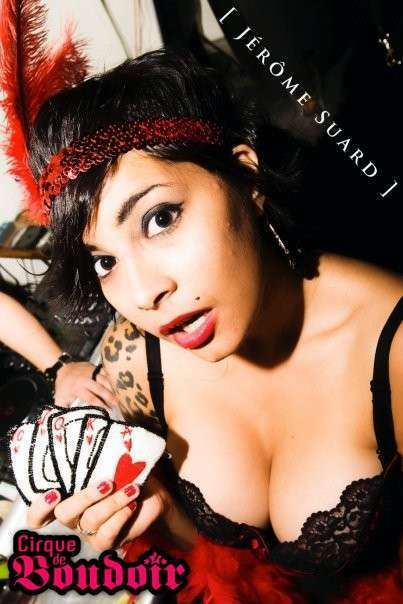 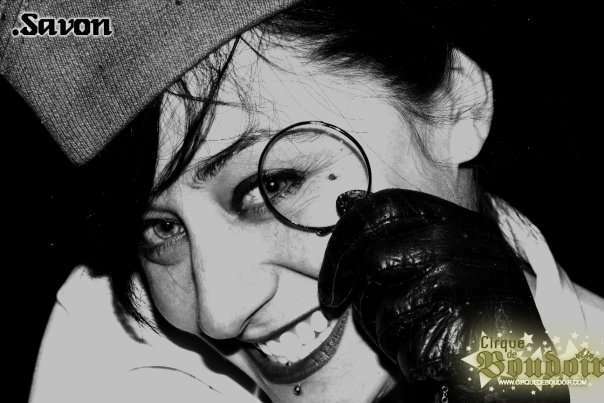 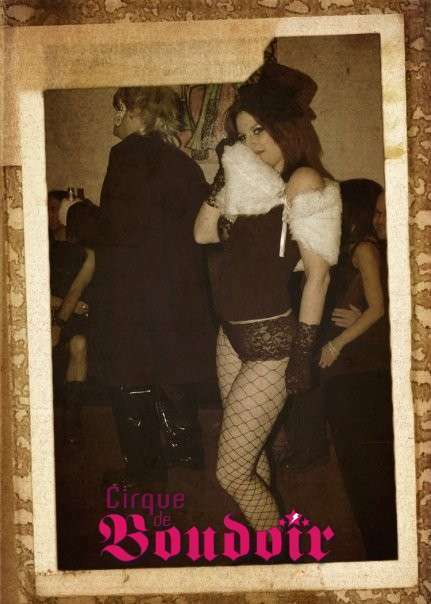 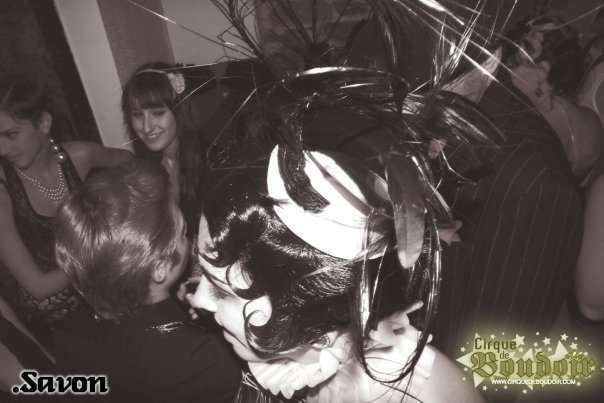 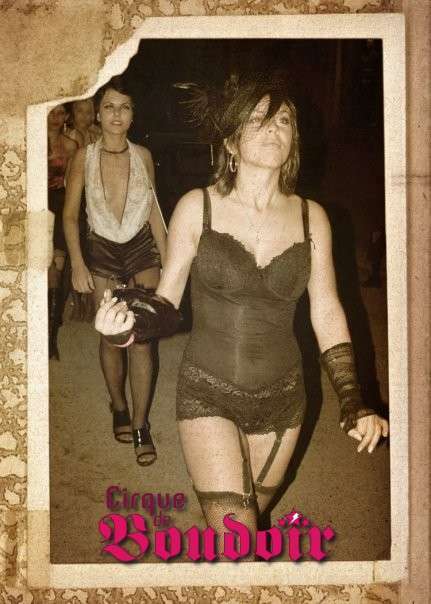 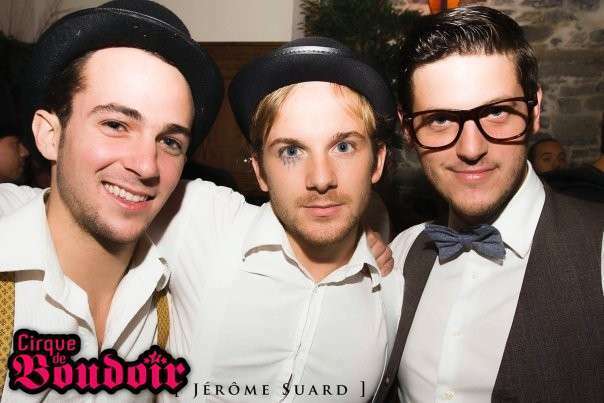 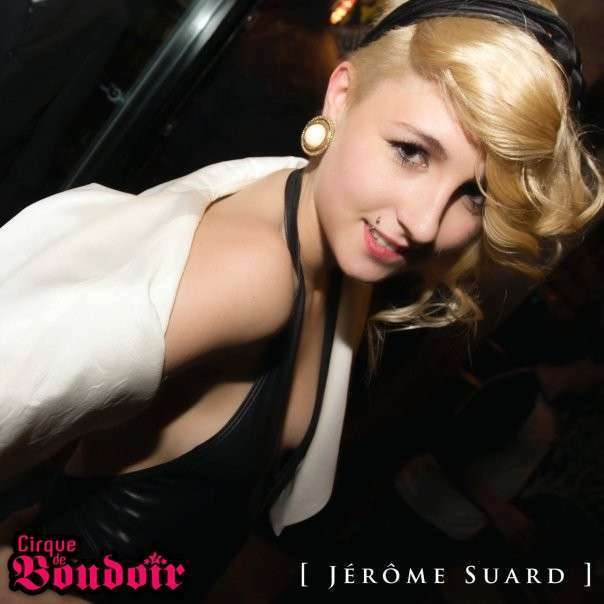 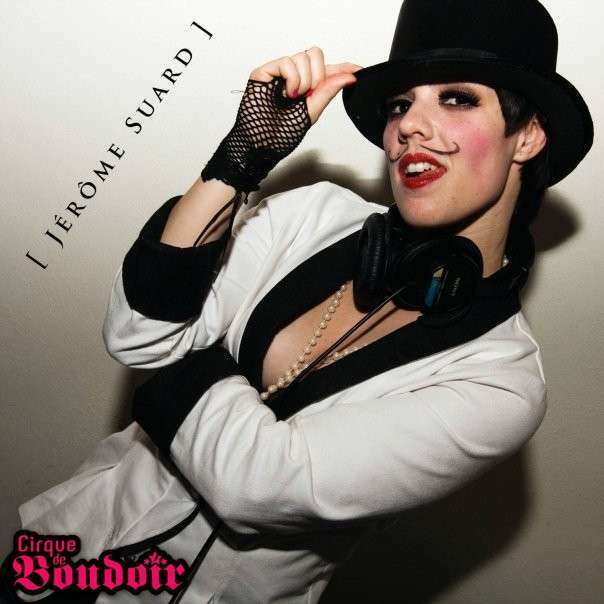 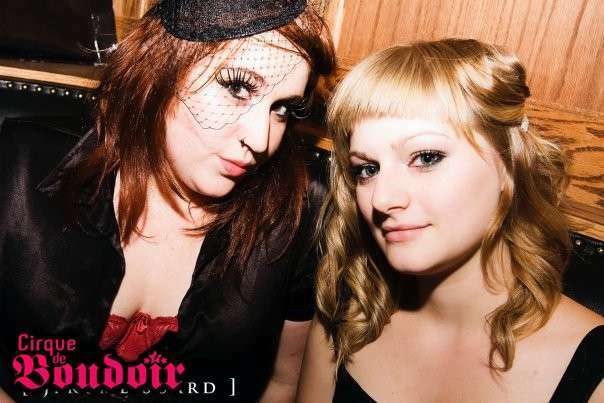 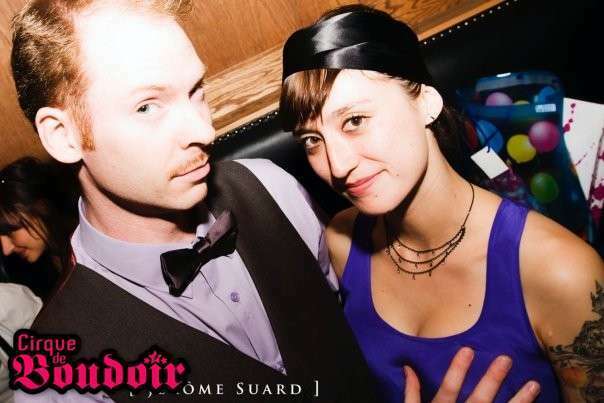 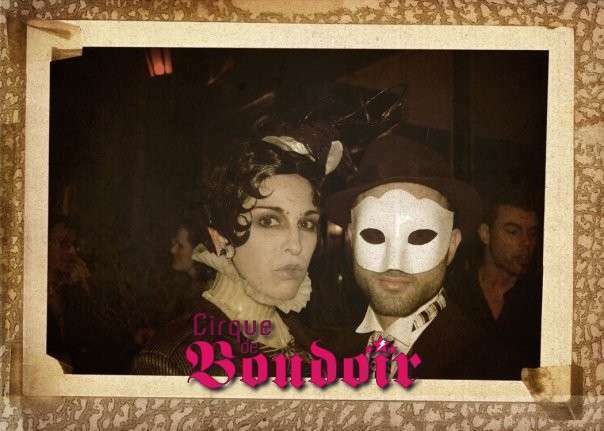 KULT will be Cirque De Boudoir’s 3rd anniversary party! 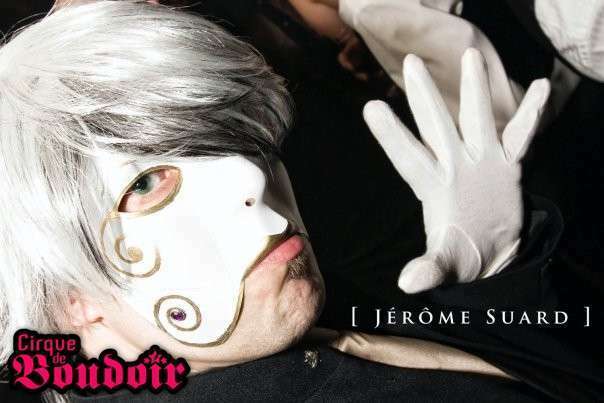 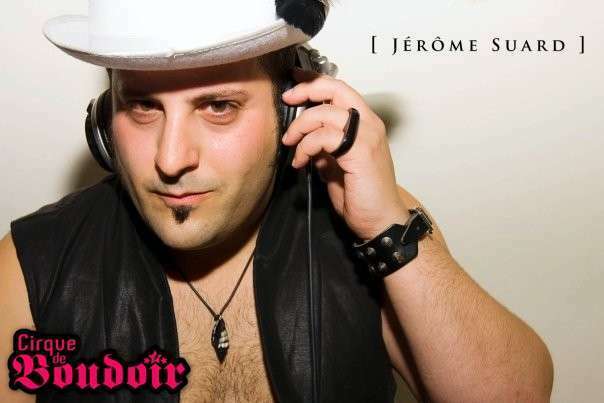 Featuring our lineup of the sexiest DJ’s in Montreal, Frigid, Plastik Patrik, Mary Hell, Narciss and Davidé, as well as KULT after party DJs Jonny BonnyRock and Mekanik.